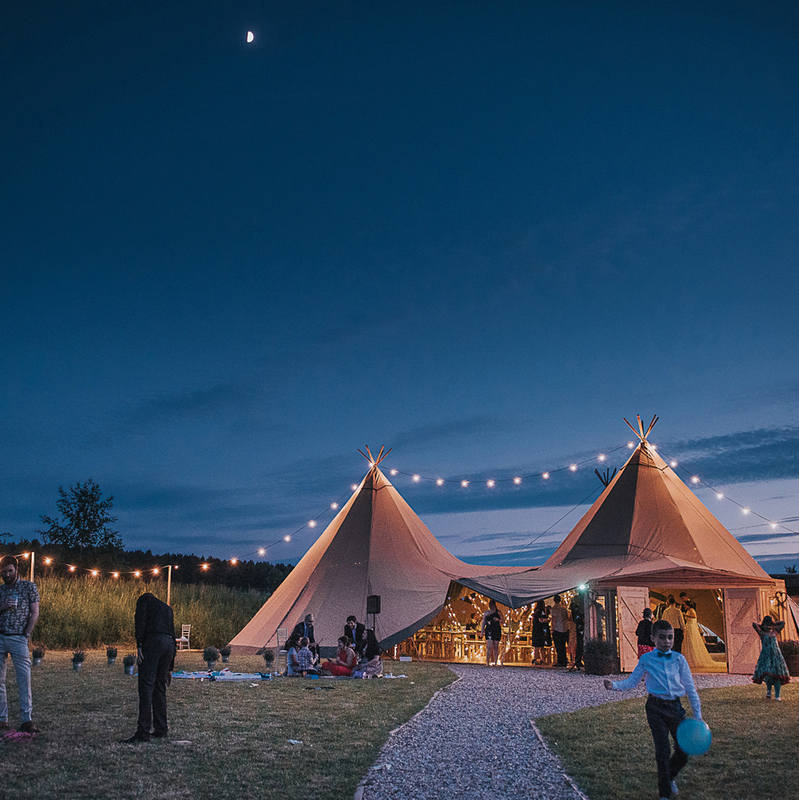 Alternative event spaces and laid-back weddings are growing increasingly popular in the UK. Gone are the days of formal three course meals in boring white box marquees or generic hotel conference suites. 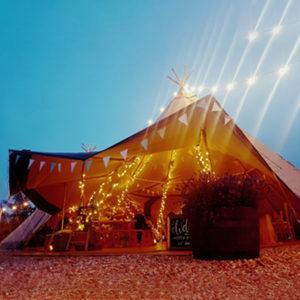 Today’s generation of bride & grooms to be are looking for an alternative, something special, something a bit different. 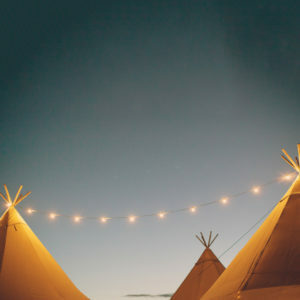 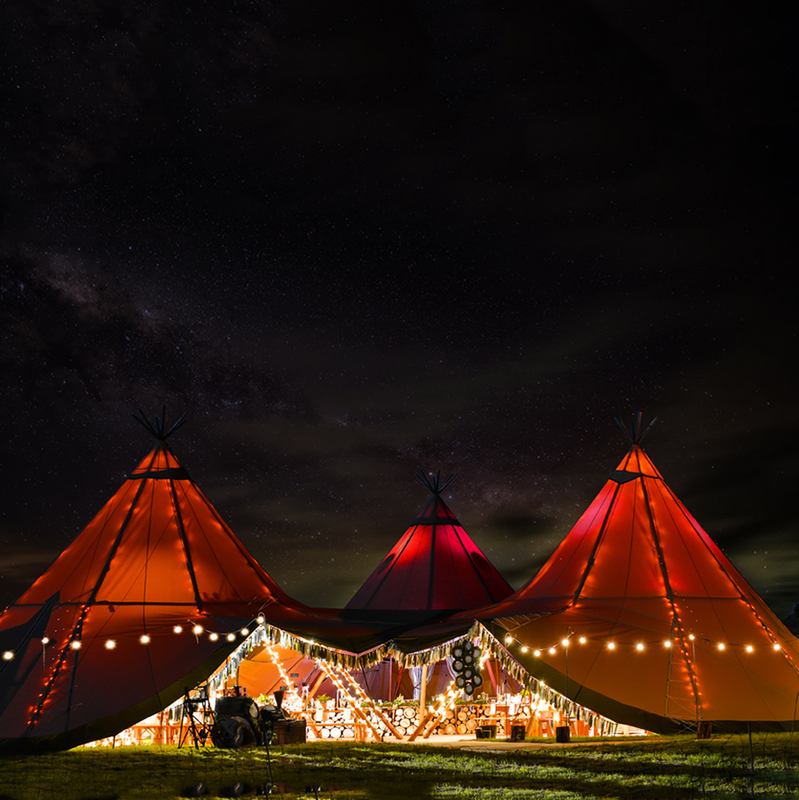 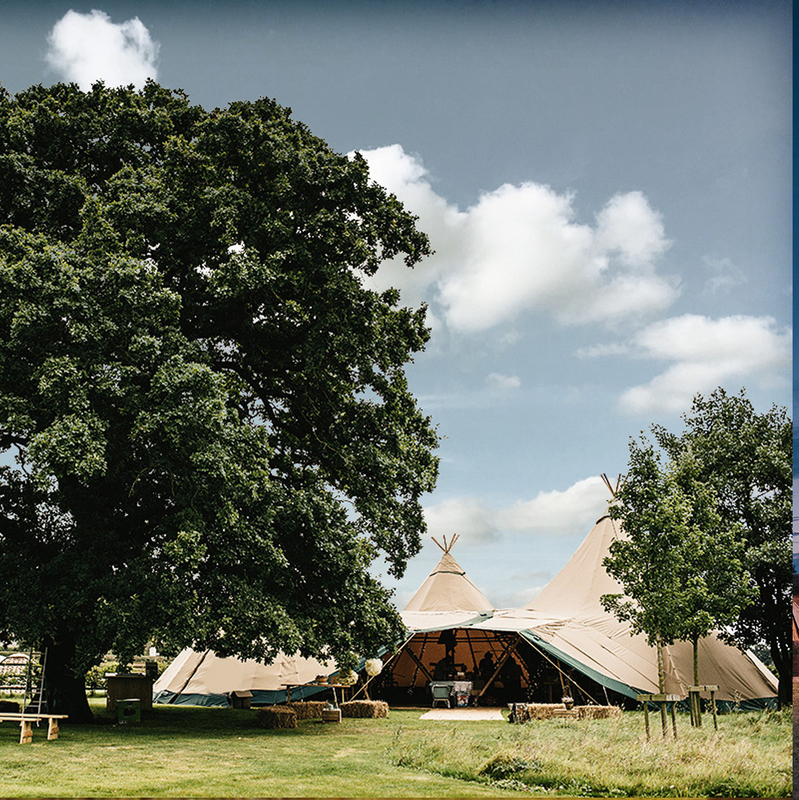 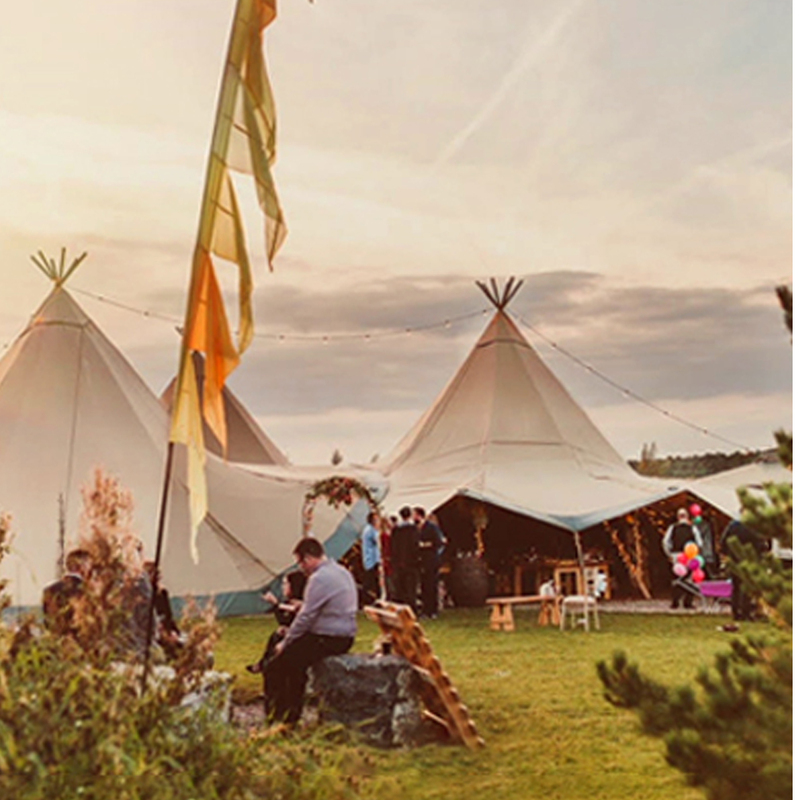 Are you looking into setting up a wedding venue or adding Tipis to your existing venue?